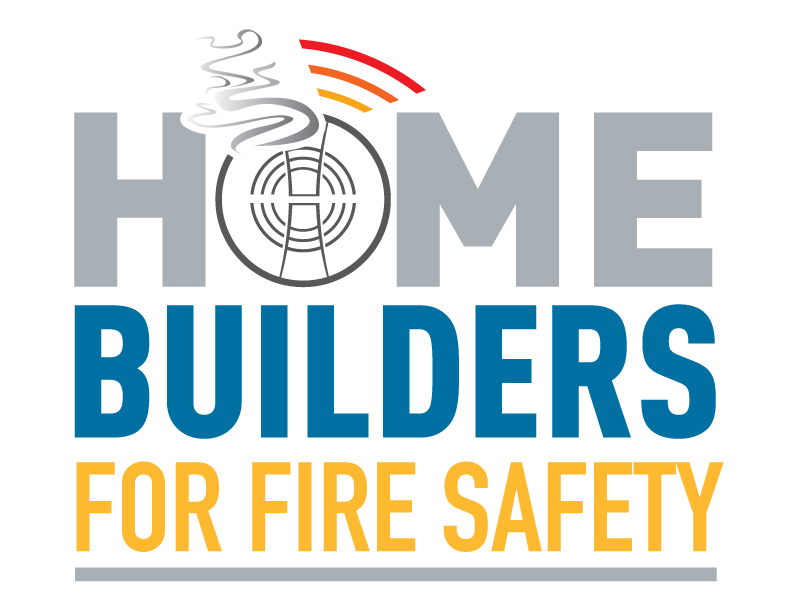 Learn more about how the HBA of Greater Springfield, the HBA Charitable Foundation and it's members donate smoke alarms to local fire departments to help save lives. 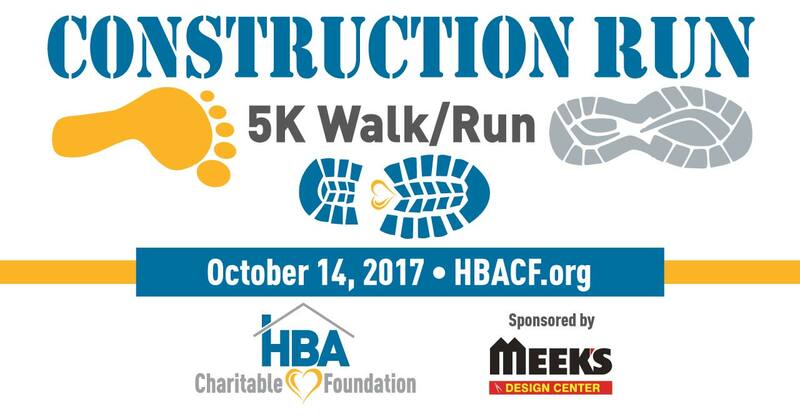 The HBA Charitable Foundation (HBACF) is ready to roll with the Construction Run 5K Walk-Run 2017 scheduled for 8am, October 14th at the Frisco Highline Trail in Willard. LOOKING FOR RUNNERS,WALKERS & SPONSORS!! 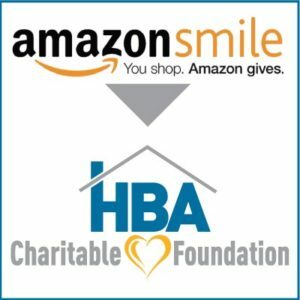 The HBA Charitable Foundation (HBACF) is hard at work planning this year’s Construction Fun Run scheduled for 8am, October 14th at the Frisco Highline Trail in Willard. 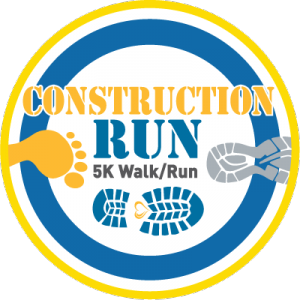 Second Annual Construction Run 2017 - 5K Walk/Run for HBACF - SIGN UP! 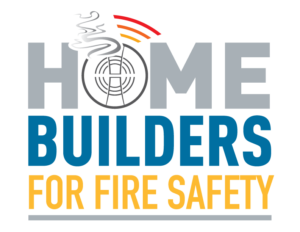 The second annual HBACF Construction Run will be October 14th, 2017 at the Ozark Greenway Frisco Highline Trail.